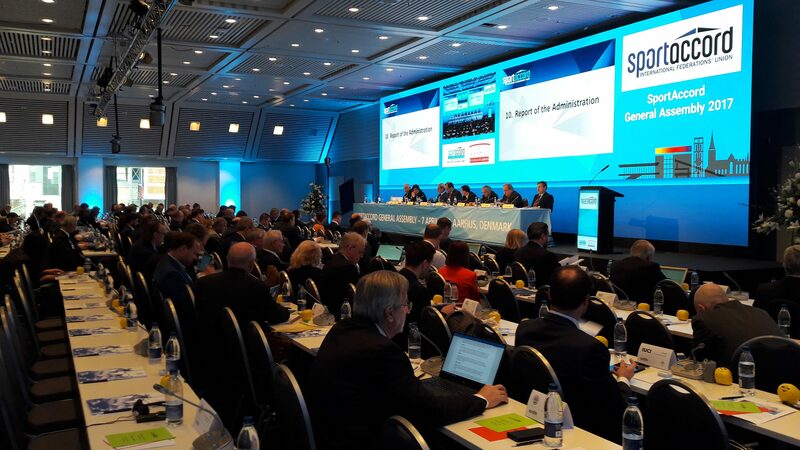 The SportAccord Convention week in Aarhus, Denmark, was closed on Friday 7 April with the SportAccord General Assembly, chaired by the President Patrick Baumann. The Assembly was very successful with the participation of the representatives of 91 International Federations on a total of 106, 90 Full Members (including the WBF) and 16 Associated Members. 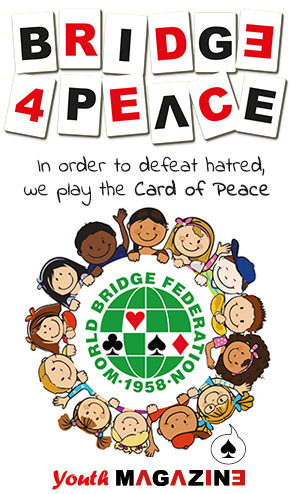 The WBF was represented by the President Gianarrigo Rona, the Treasurer Marc De Pauw and the Secretary Simon Fellus. The SportAccord Convention President Francesco Ricci-Bitti welcome the delegates and the IOC Sport Director Kit McConell addressed the assembly. In addition the Assembly, on the recommendation of the Council, unanimously approved the recognition as Full Member of the Federation of International Bandy – FIB -, already recognized by the IOC and member of ARISF, and the recognition as Associated Members of the Association International de la Presse Sportive – AIPS – and the World Olympian Association. The President reported about the administrative activity and has been announced the work are in progress to reintroduce the World Mind Games.